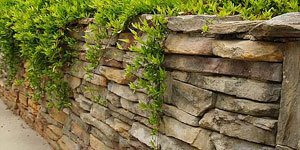 Whether you need structural or decorative walls, we will install the highest quality stone walls available. Paths, patios and walkways, edging and beds are all part of our offerings! Create focus with a large boulder feature in your lawn or garden.